young ObEwan. . Wallpaper and background images in the Ewan McGregor club tagged: ewan mcgregor mcgregor ewan actor star wars obi-wan movie. 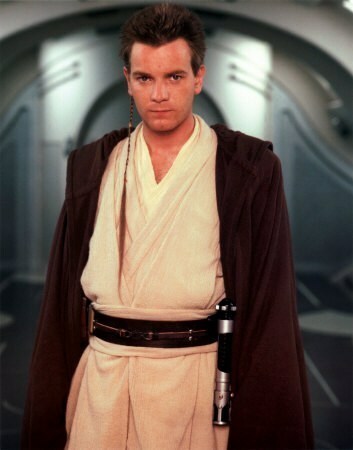 This Ewan McGregor photo contains kimono. I love him like this.